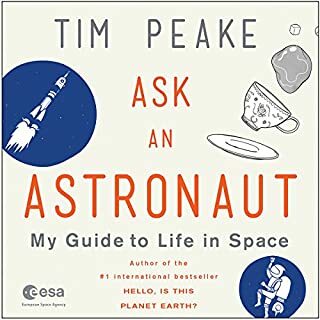 Based on his historic mission to the International Space Station, Ask an Astronaut is Tim Peake's guide to life in space and his answers to the thousands of questions he has been asked since his return to Earth. With explanations ranging from the mundane (how do you wash your clothes or go to the bathroom while in orbit?) to the profound (do humans have a duty to explore the unknown? ), all written in Tim's characteristically warm style, Tim shares his thoughts on every aspect of space exploration. Vashti thinks she can draw, but her journey of self discovery and expression is an enchanting invitation to everyone to explore his or her own creative spirit. 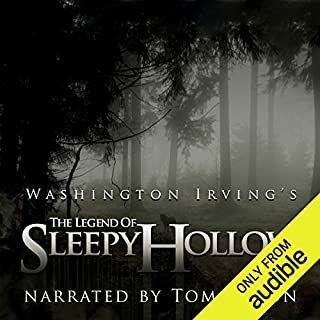 Anjelica Huston narrates this haunting early American tale from Washington Irving following the likable but lazy Rip Van Winkle into the mysterious Catskill Mountains. There he meets a band of odd fellows playing a game of ninepins. After sharing a flagon of strange brew, Rip falls into a deep sleep for 20 years. When he wakes up, he finds that his home is a very different place indeed. This story is a wonderful reminder about making the most of your life. When Pigeon finds a delicious hot dog, he can’t wait to devour it. But then along comes a sly duckling who wants a bite. Who will be the more clever bird? 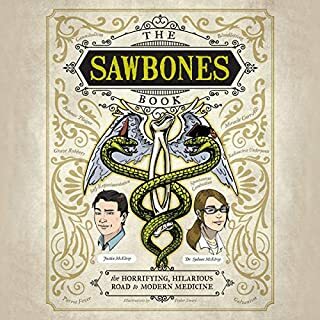 I read this when I was just a young girl, I <3 it. It’s getting dark out, but one stubborn Pigeon is NOT going to bed! Children will love this interactive bedtime romp, which puts readers back in the driver’s seat, deflecting Pigeon’s sly trickery as he tries to escape his inevitable bedtime. Will you let him stay up late? 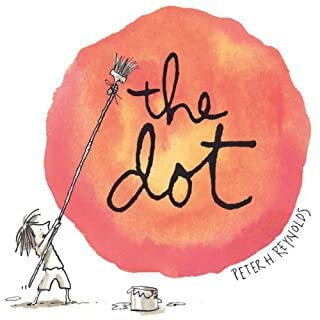 In this classic storybook about lifelong learning, Reynolds inspires learners of all ages to navigate their full potential and follow their dreams. What did you like best about The North Star? What did you like least? Beautifully read, no complaints there. 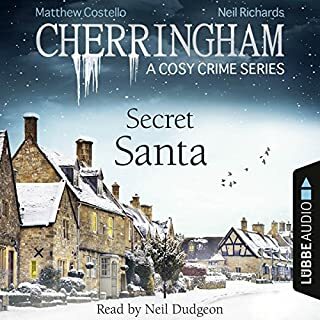 But I do wish that it was easier to tell whether an audio version of an illustrated book would actually include those illustrations BEFORE purchasing it. This one seems not to include them. 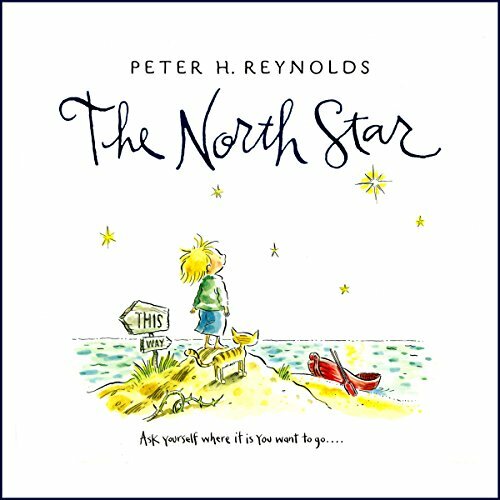 What other book might you compare The North Star to and why? The Little Prince is a decent comparison in terms of its message and its fairy tale-inspired style. Unlike TLP, however, this story is both intended for and better suited to an audience of small kids. 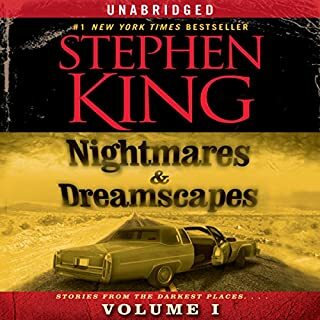 Mood-wise, I would compare this audio book to Rosemary Wells' A Voyage to the Bunny Planet. Very gentle, calming, dreamy. What about Tim Curry’s performance did you like? Curry's approach to the story is warm and gentle. There's great kindness in his narratorial delivery, which will carry most kids through the difficulties encountered by the boy in the story. Could you see The North Star being made into a movie or a TV series? Who should the stars be? Questions like this one are very silly. I don't see why we can't just appreciate a story as a story. This one works perfectly well as a tale told simply in a human being's voice.